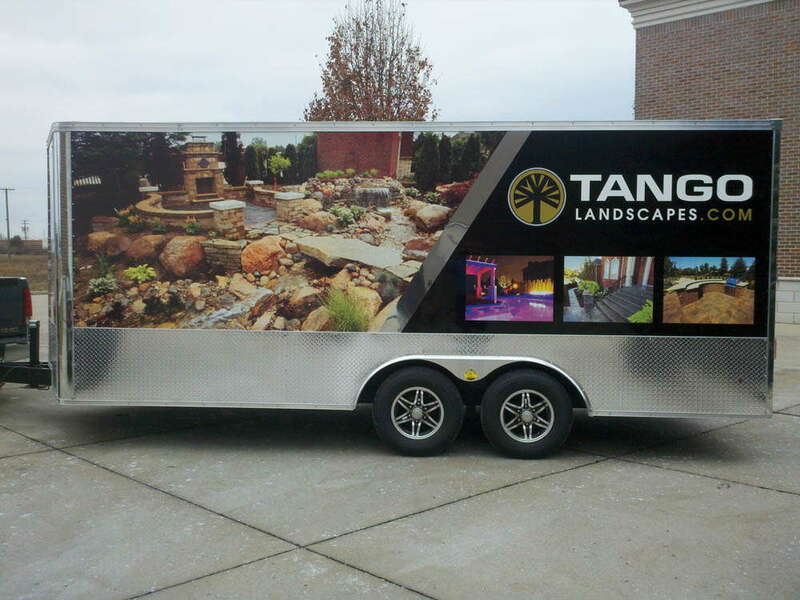 Get beautiful, branded signage that sets your company apart with big, bold graphics. 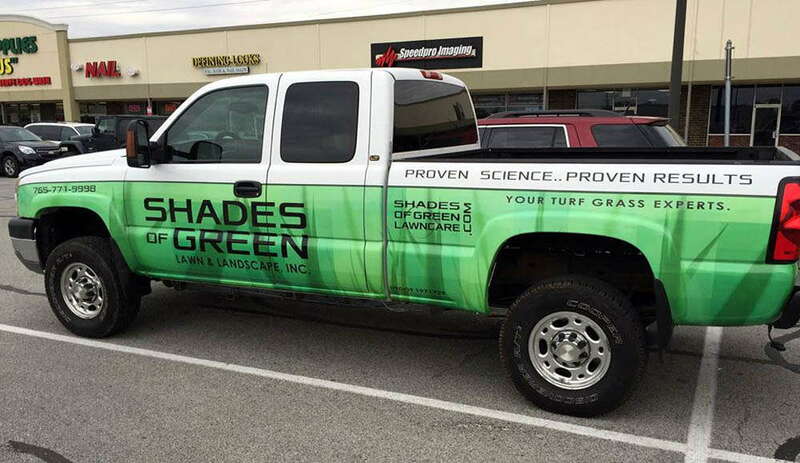 Partner with the experts at SpeedPro Imaging for custom landscaping and agriculture signs that stand out from the competition. 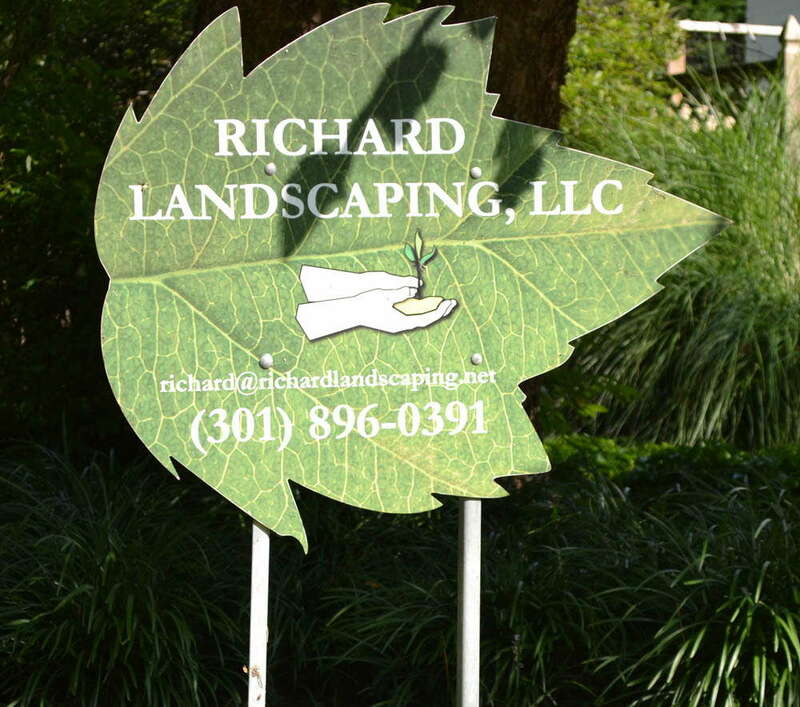 You want signs that proudly announce who you are and what you do, especially outdoors where you do it most. 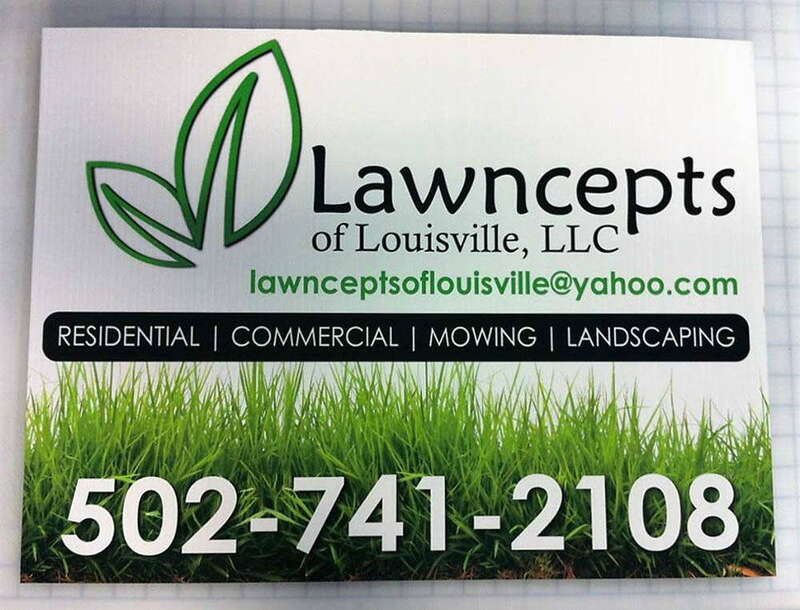 SpeedPro’s full range of landscaping and agriculture signs lets you show your best self on everything from overhead vinyl banners to A and H frame sidewalk signs. 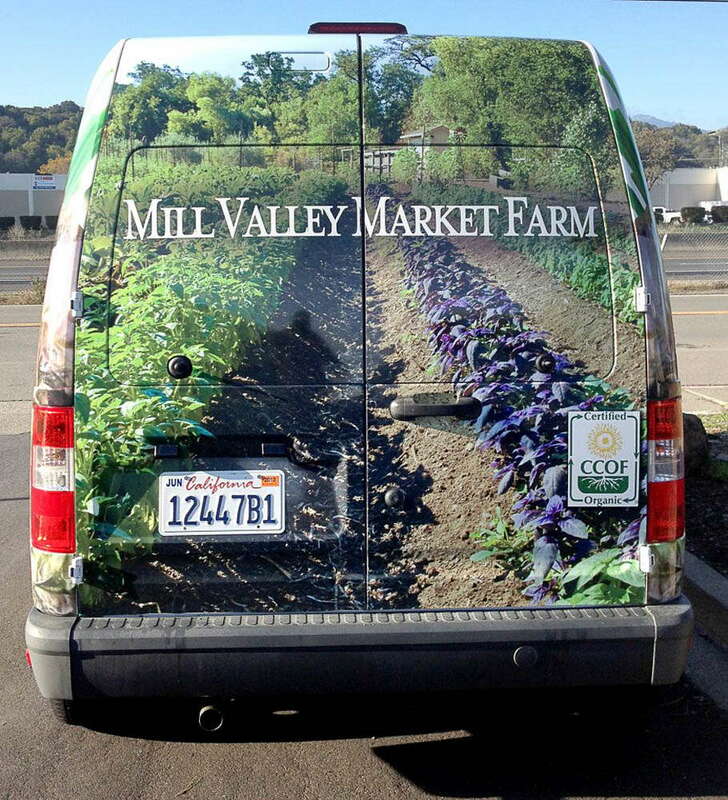 We can custom print lush backdrops for organic vegetables or juices on wall murals that you can change with the season. 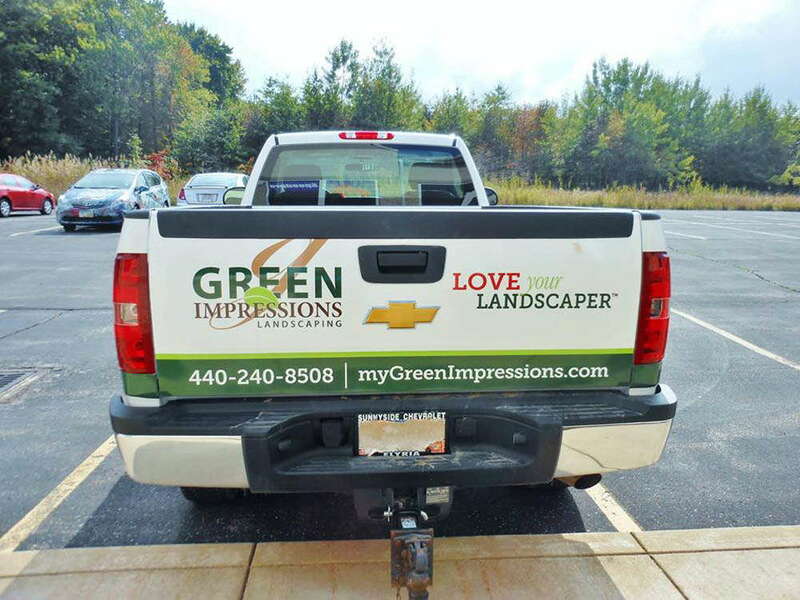 Splash your logo across your new storefront, or on all sides of your company vehicle. 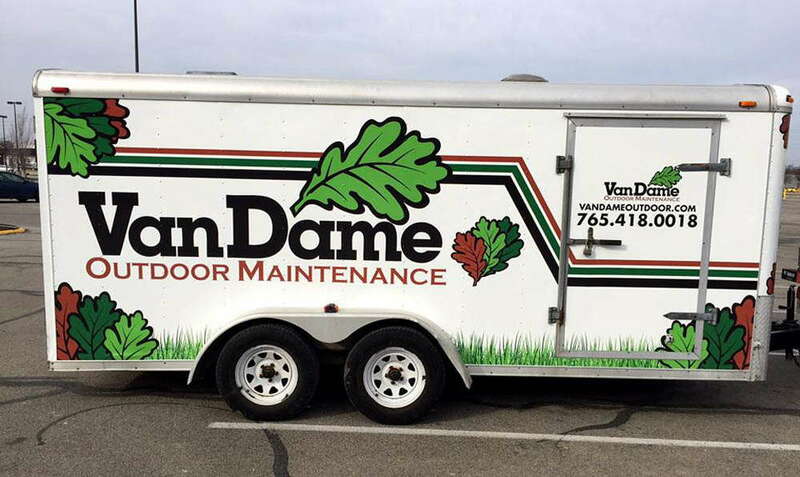 We do partial and complete fleet wraps as well as indoor and outdoor wall graphics. 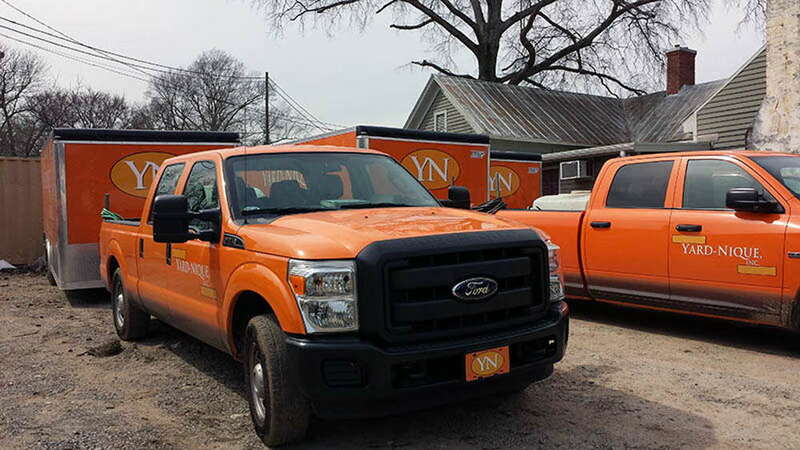 You can rely on SpeedPro to suggest the right media for the surfaces and conditions your custom agriculture and landscaping signs will face. Wherever you go, whatever you do, your landscaping and agriculture work will speak volumes for you. 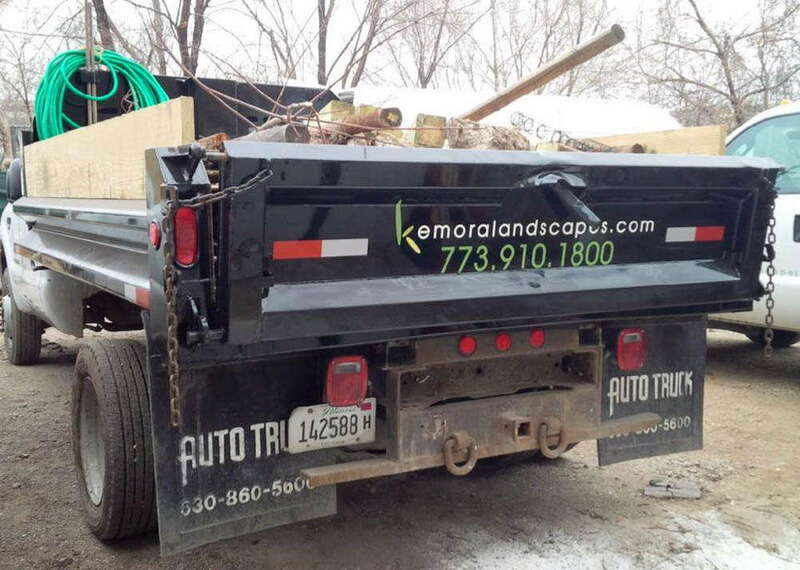 Working with SpeedPro, your branded signage will speak for you, too. We also know how to make all your display graphics work together, from indoor and floor graphics to table throws and more. Check out examples of our client work to get a better idea of how partnering with SpeedPro can help you put your best face forward. 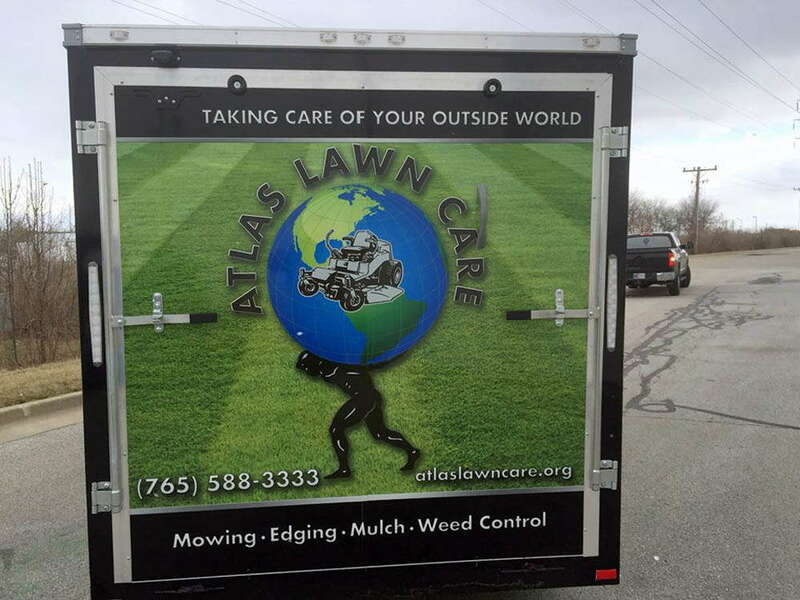 When you’re ready for custom agriculture and landscaping signs that get the attention you want, contact us.